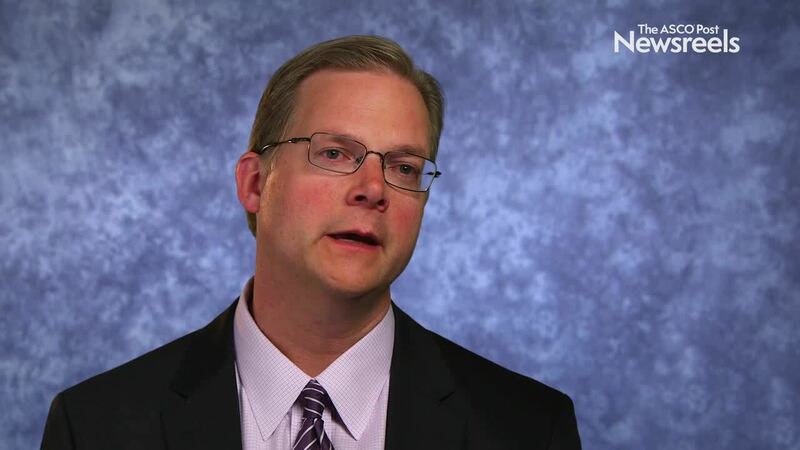 Wells A. Messersmith, MD, of the University of Colorado Cancer Center, discusses results of recent clinical trials, emerging treatment options, and approaches that may improve outcomes in patients with metastatic colorectal cancer. 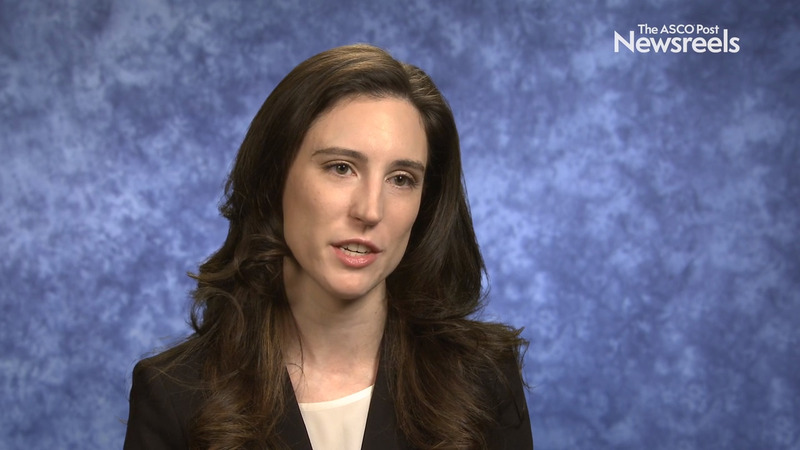 Francesca Battaglin, MD, of the University of Southern California Norris Comprehensive Cancer Center, discusses phase III study data on genetic variants used to predict the efficacy of cetuximab in patients with metastatic colorectal cancer (Abstract 564). 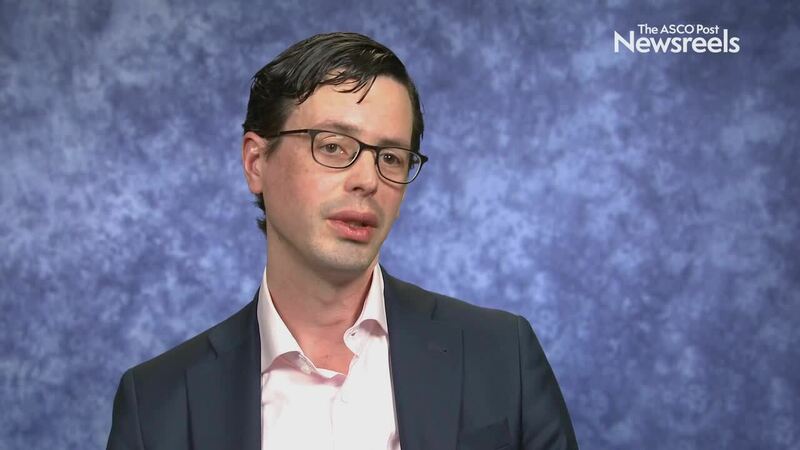 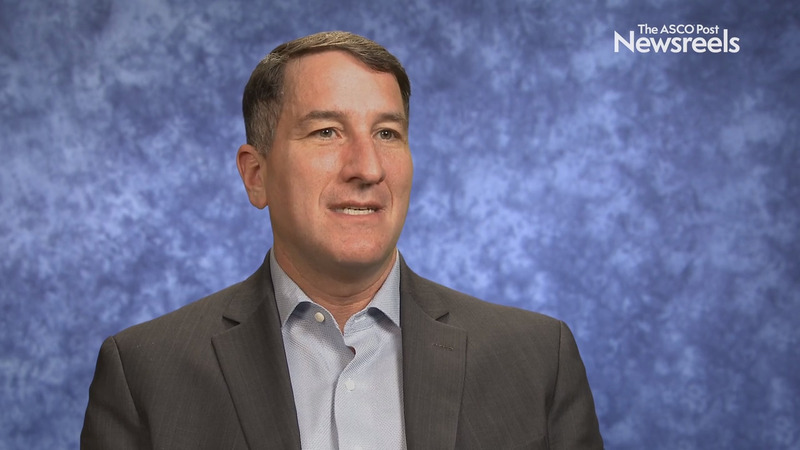 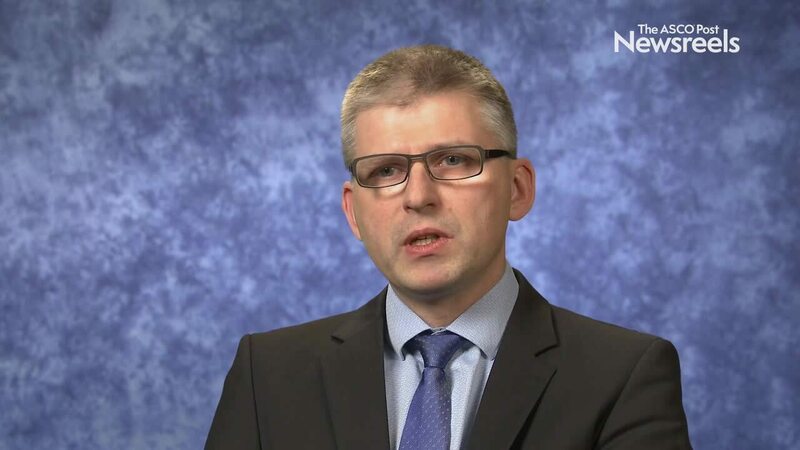 Jeffrey A. Meyerhardt, MD, MPH, of Dana-Farber Cancer Institute, discusses phase III study findings on S-1/oxaliplatin vs uracil and tegafur/leucovorin as adjuvant chemotherapy for high-risk stage III colon cancer (Abstract 484).